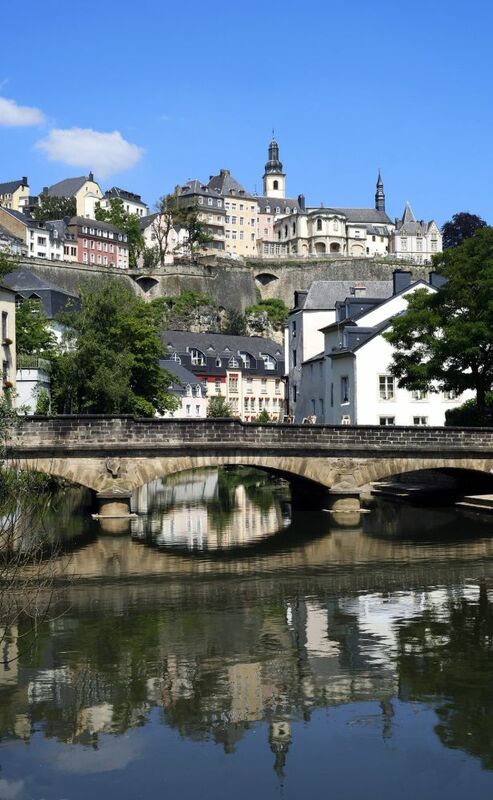 The name Luxembourg was first mentioned in 963 when count Siegfried exchanged lands for a small fortified castle by the name of Lucilinburhuc. 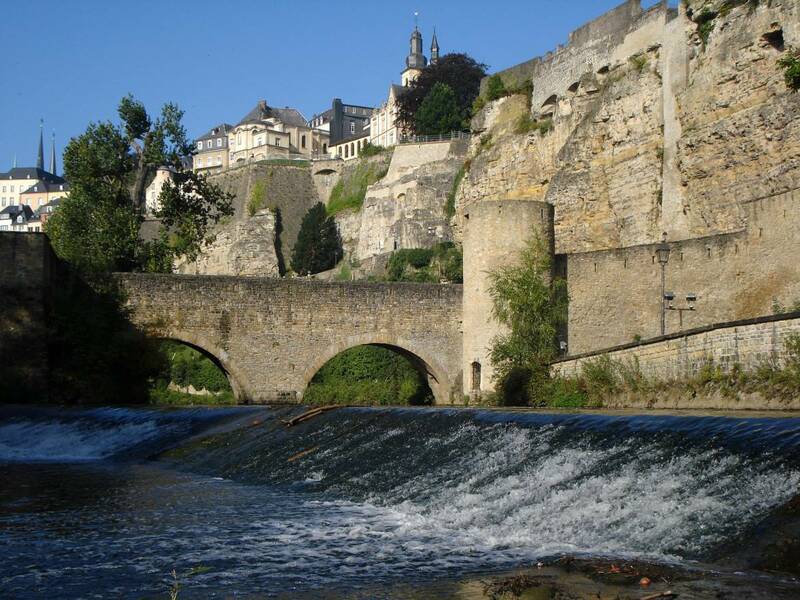 Throughout the Middle Ages, the House of Luxembourg considerably extended its territory and power. 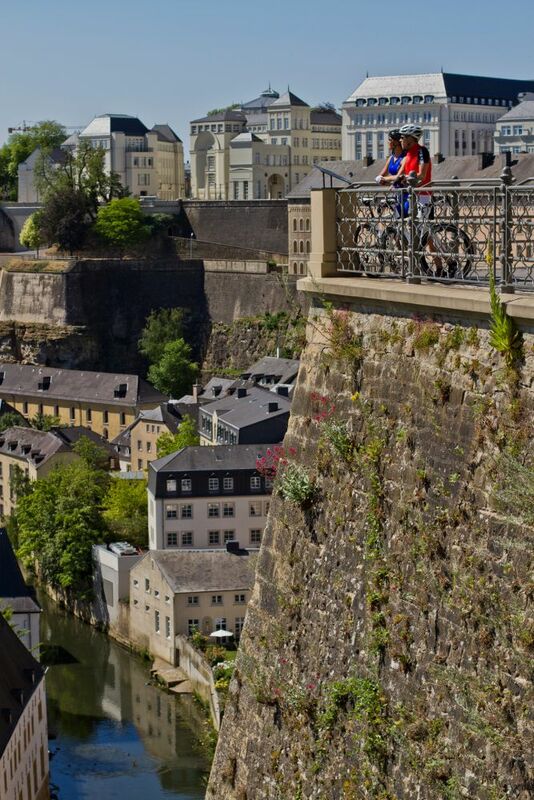 Between 963 and 1443 Luxembourg was independent, at first as a County, then since 1354 as a Duchy. In the 14th Century and the first half of the 15th Century, four Holy Roman Emperors and four Kings of Bohemia came out of the House of Luxembourg. Thanks to its strategic position in Europe and its formidable fortress - referred to as “Gibraltar of the North” - Luxembourg was much coveted. Thus -between 1443 and 1815- the castle of Siegfried had to endure a succession of Burgundian, Spanish, French and Austrian rulers who each shaped the fortress and the surrounding countryside. After the defeat of Napoleon, the Powers of the time gathered at the Congress of Vienna in 1815 to reorganise Europe. 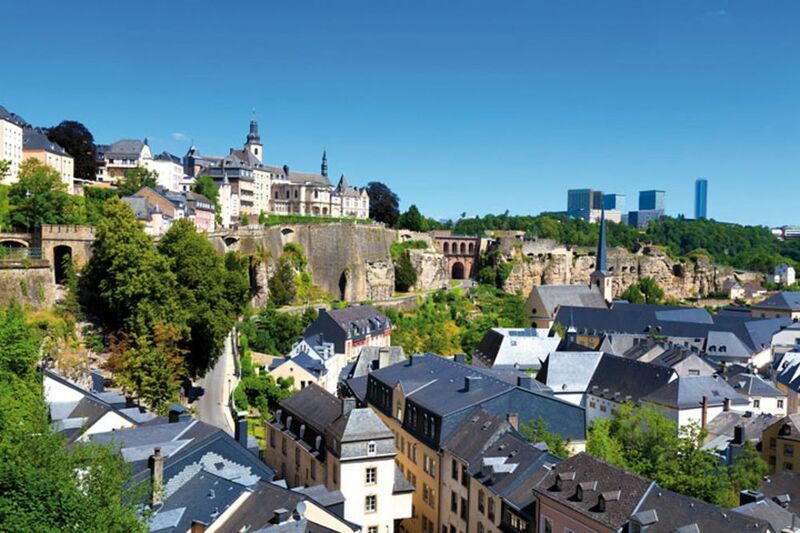 Due to the importance of the fortress they decided to create a new country around the fortified castle on the Bock: the Grand Duchy of Luxembourg. By strategic calculation, the king of the Netherlands was appointed in personal union as Grand Duke of Luxembourg and at the same time Luxembourg became part of the German Confederation, its capital a federal fortress. At the 1867 Congress of London Luxembourg was declared “perpetually neutral”. 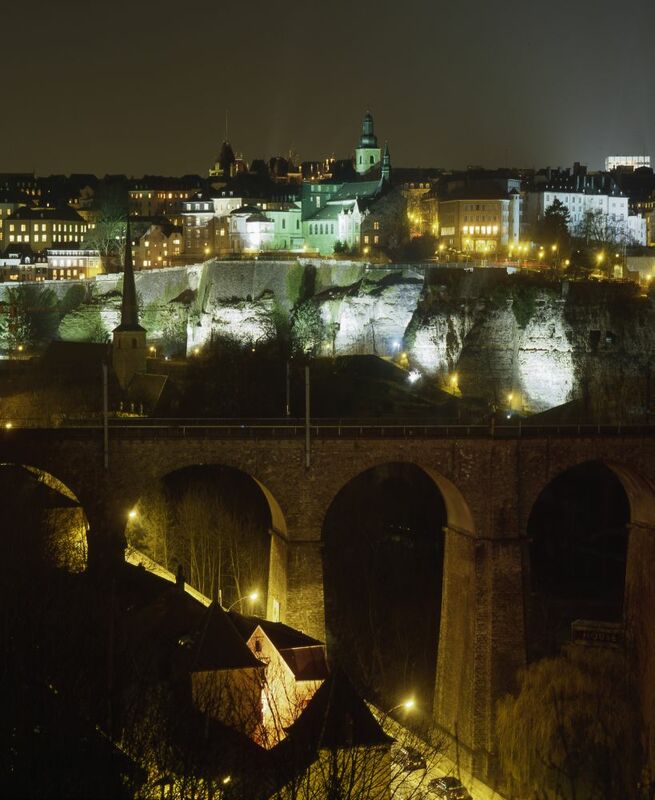 This meant that the Prussian Garrison had to withdraw from the fortress of Luxembourg which was to be dismantled, an operation that took 16 years. In 1890, the dynasty of Orange-Nassau lacking a male heir, passed the crown of Luxembourg to the Nassau-Weilburg which meant that the Grand Duchy once again had its own dynasty. 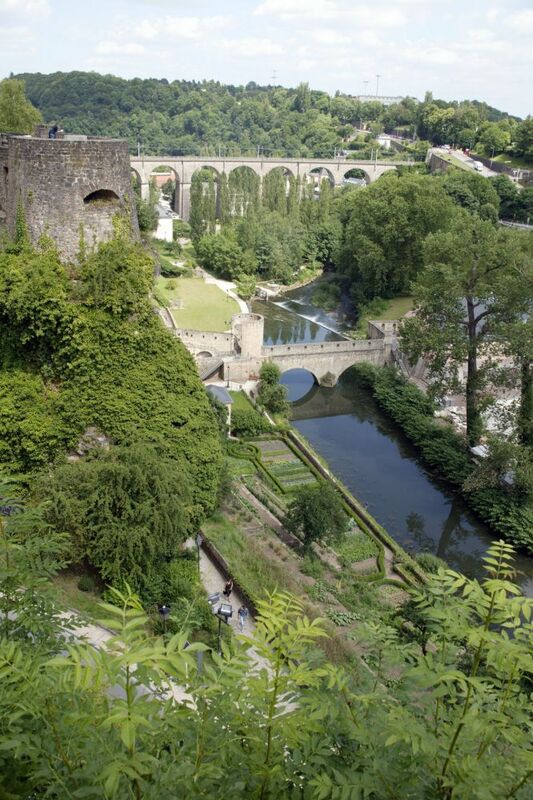 The Grand Duke's official residence is within walking distance of the ancient castle of the counts of Luxembourg.